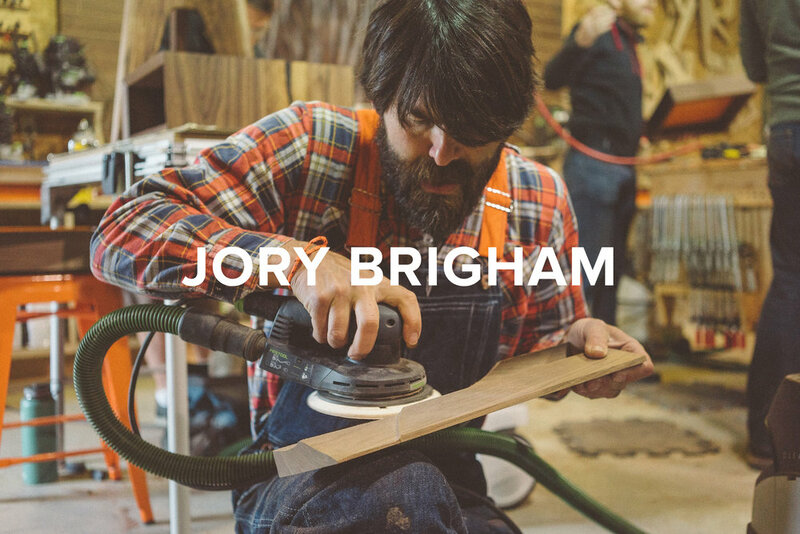 Jory Brigham is a California-born artist, designer and builder with a passion for creating - and teaching how to create - lasting works by hand. 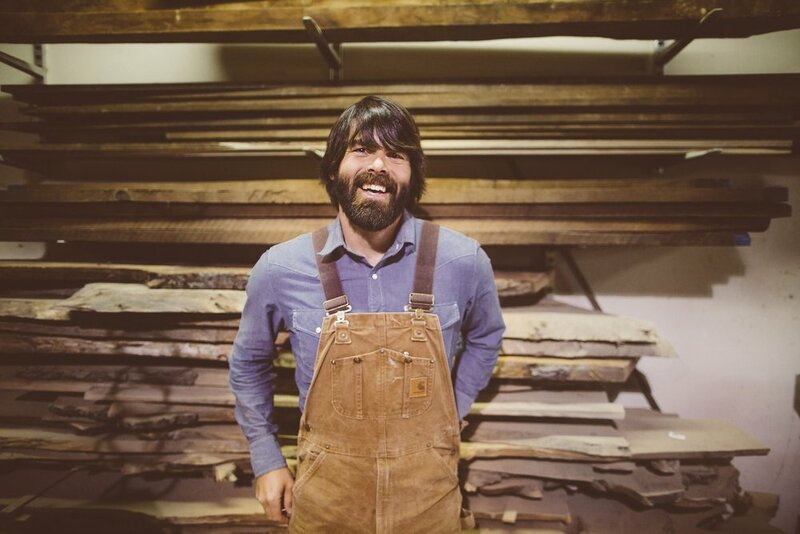 Growing up among generations of woodworkers and craftsmen, Jory discovered his own creative voice within the family trade at an early age. Today, his work pulls inspiration from decades throughout the twentieth century and can be found around the globe, from New York to Australia, California to Italy, Portugal to New Zealand. To view the catalogue, visit jorybrigham.com. 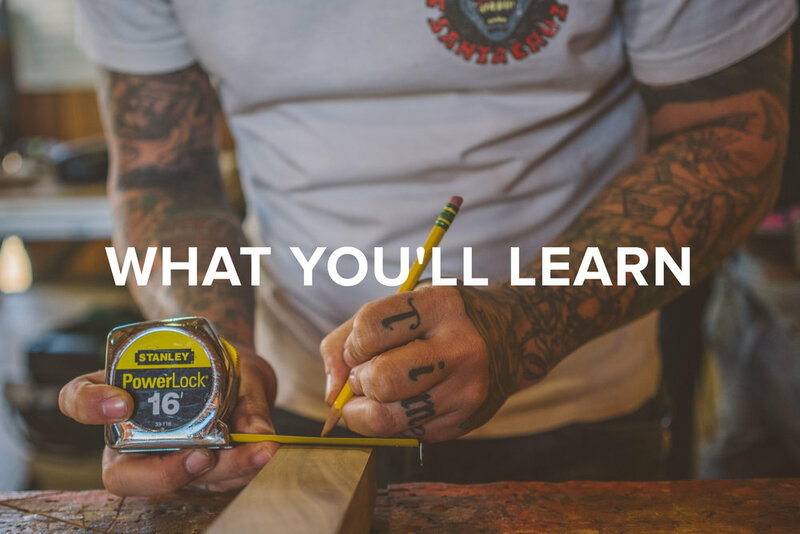 Jory's philosophy of "just make it happen" stems from his belief that the fear of failure inhibits the willingness to try, and in turn, accomplish new things. This is borne out in his own career, in which some of his most impressive creations and tactics evolved from some of his most epic failures. The creative process, for him, is coupled with the intense drive to always be learning and growing. Jory's view is that when people are too afraid to give something new a shot, they miss the opportunity to flourish.